Size: 900mmx300mmx11mm. Size approx. 36″ x 12″ x 7/16″ (approx. 3 sq.ft per tile). SKU: 1007. 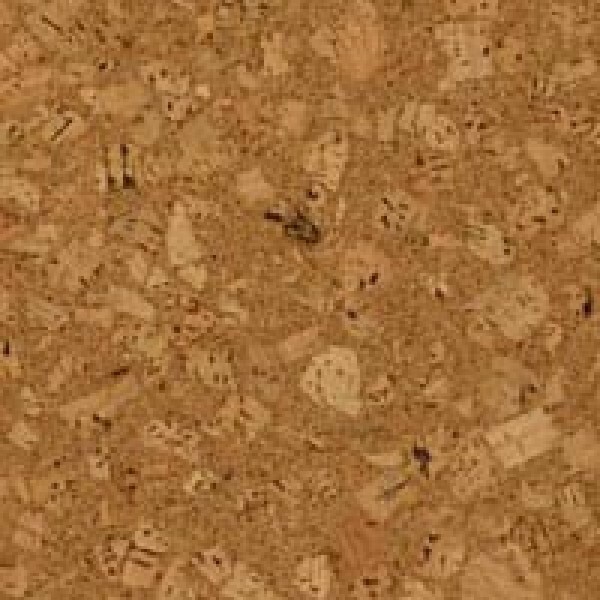 Categories: Brands, Cork Floor, Jelinek Cork Group.